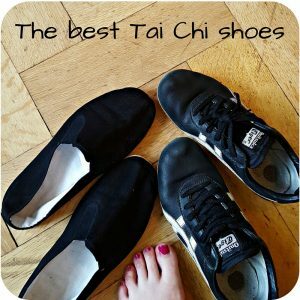 Who is Tai Chi good for? Well, that’s a rather broad answer to the question who is Tai Chi good for. But I think it’s really true! Tai Chi benefits everyone and even better: everyone can practice Tai Chi! Students – because you don’t need to buy expensive equipment and practicing at home is free! I hope I answered your question “who is Tai Chi good for”. 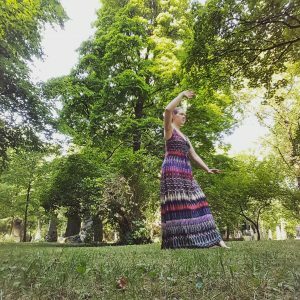 If you are still not convinced that Tai Chi is for you, read all the benefits that I get from practicing it! And then you should try Tai Chi for health. 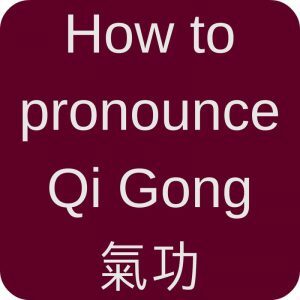 Or start with some Qi Gong exercises. Go to some trial classes and find a good teacher for you. 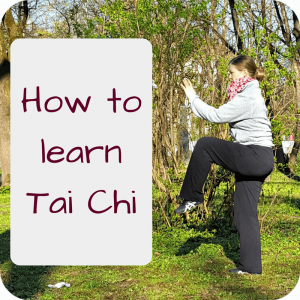 This entry was posted in Taijiquan and tagged Alzheimer, benefits, health, learn, list, Tai Chi for beginners, Taijiquan on 2017-03 by Angelika Fritz.